As we begin closing Homecoming & Family Weekend 2018, we invite you to join us for a brunch in the Heritage Center. 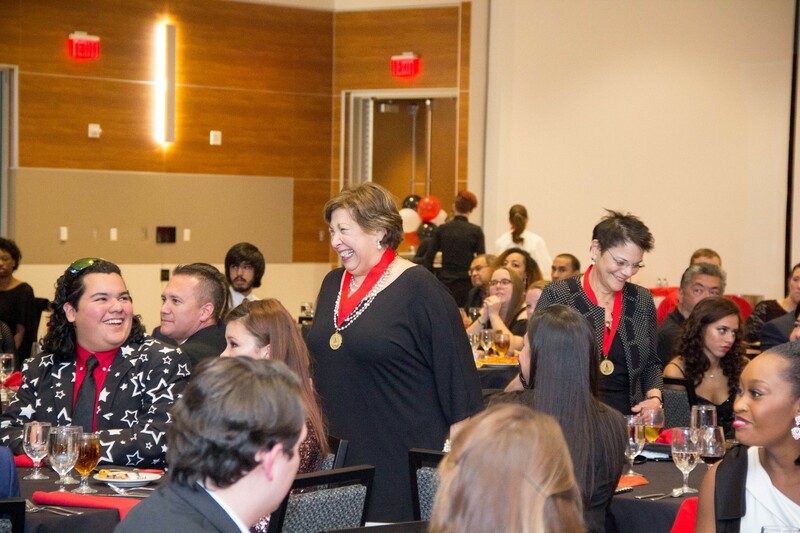 Listen to a message from a Class of 1968 alum and UIW President before we say farewell. Click here to buy tickets!!! Admission is $12 per person.